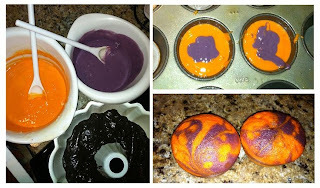 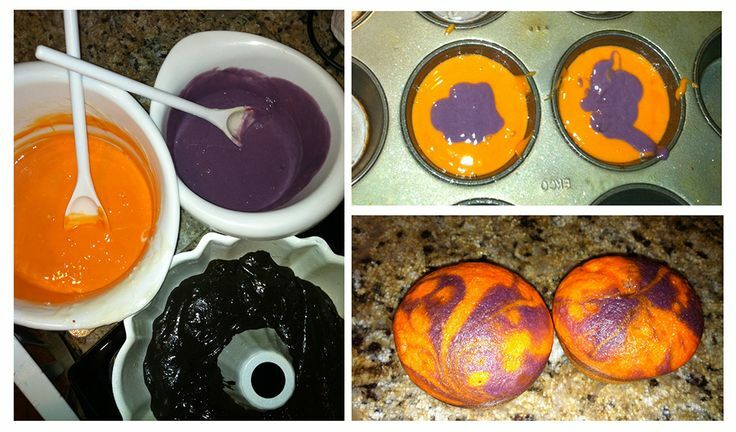 Clemson Girl: Smile and have a Clemson cupcake! 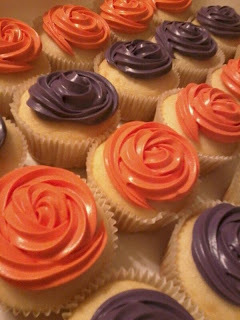 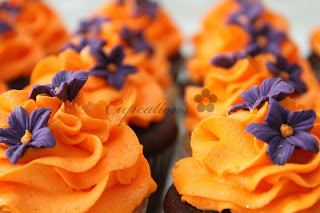 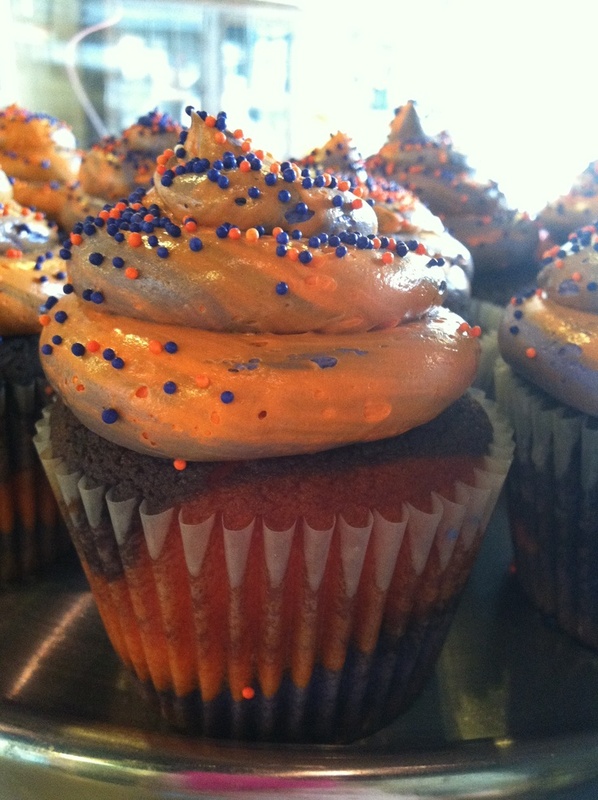 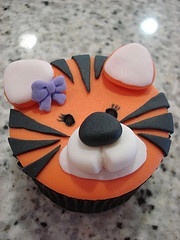 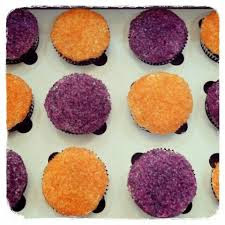 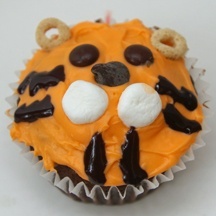 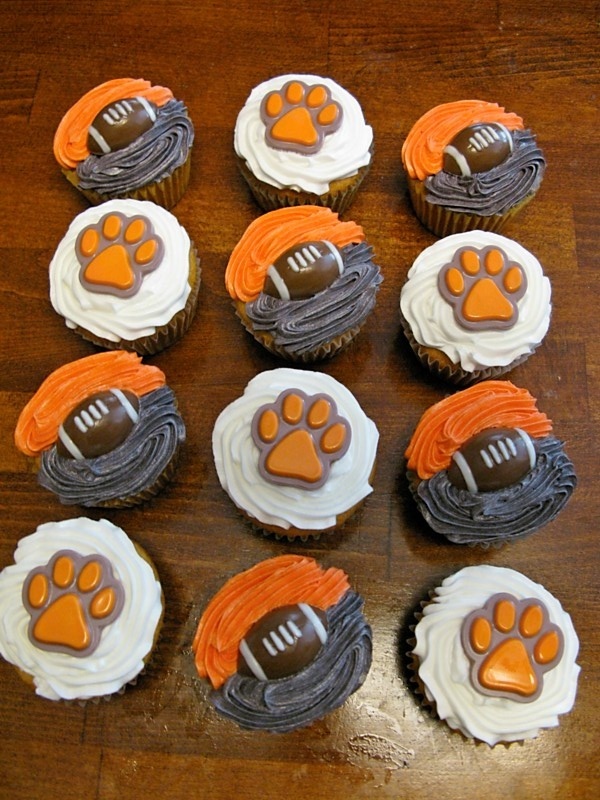 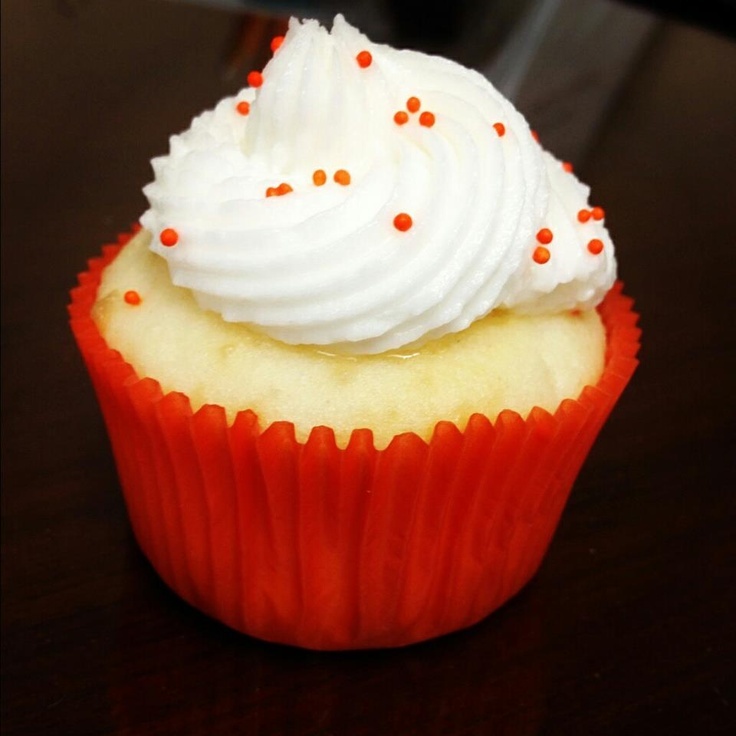 Smile and have a Clemson cupcake! If you live in the Charleston area, we invite you to Queen of the Tailgate boutique's Football Kickoff Party at the Belle Hall neighborhood clubhouse. 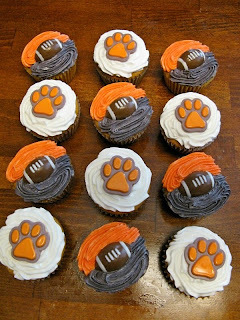 It's a great opportunity to shop the latest in gameday attire and accessories just in time for football season, while sipping on drinks and tasting some munchies! 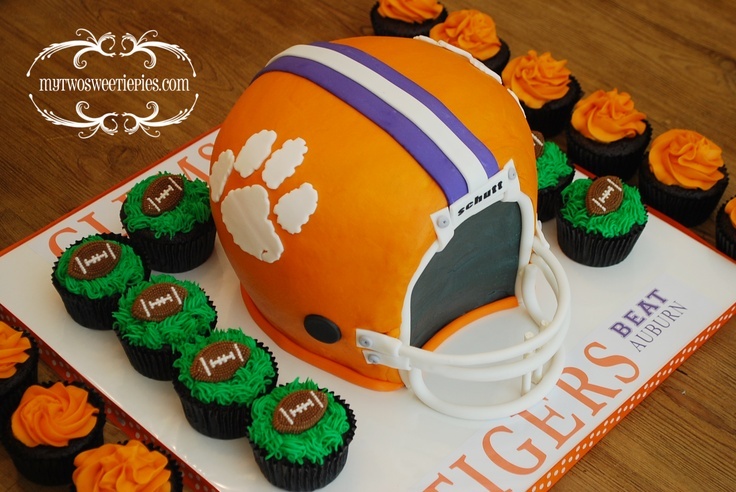 We will be there with all of our Clemson Girl goodies! 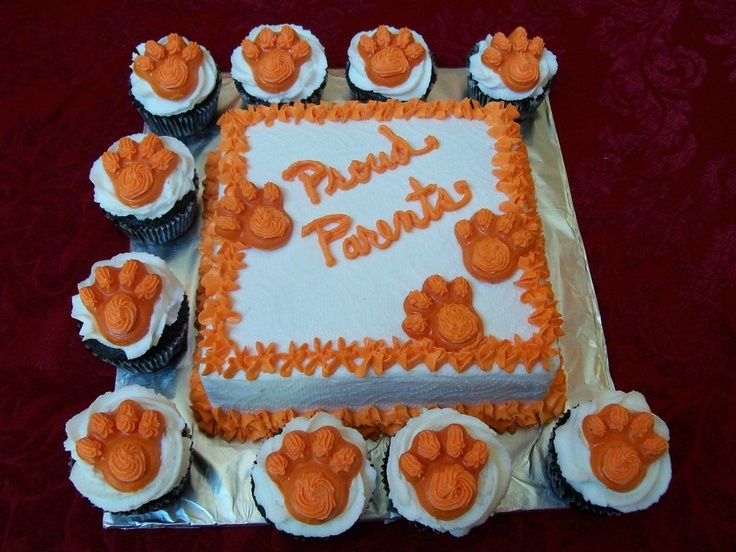 Stop by and visit and do some shopping! 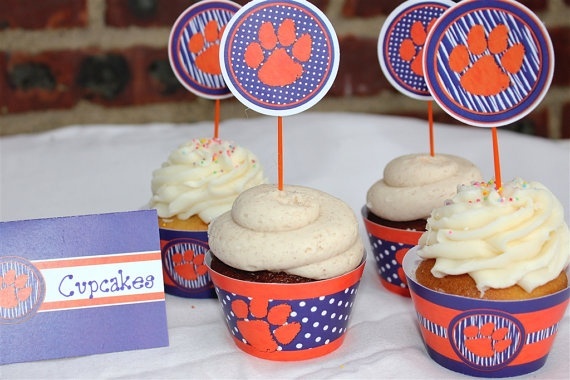 I hate to ask but where do you get the cupcake marker like thing with Clemson on it?